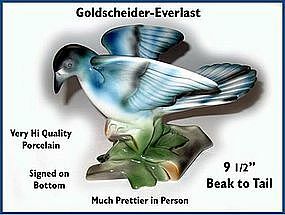 These Goldscheider blue bird figurines are in fantastic condition! They look so much better than the photo shows, and the colors are very rich and bold! 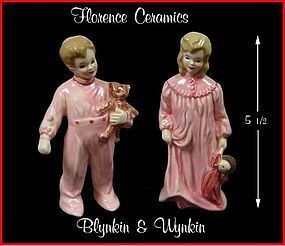 Both are well signed on the bottom and have numbers impressed in the bottom of the base. You would be very happy with this pair.